Google Apps to become subs-based? Could Google be about to shake off its dependency on adverts? 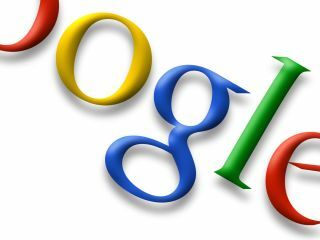 US publication Business Week says that Google is soon to start charging users for its online office suite. The web-based applications are accessed and used through a browser rather than a standalone program. Business Week alleges Google will "charge corporations a subscription fee amounting to a few dollars per person per month." The company currently has a free service for businesses, called Google Apps for Your Domain , which enables businesses to use web-based Google services while keeping their original email addresses. The web giant also provides applications such as Google Docs & Spreadsheets free of charge. For Google to start charging for the applications, the company will have to improve their reliability - some users experienced a period of downtime last week, for example. The functionality provided will also have to increase; currently the services lag behind Microsoft Office or OpenOffice by some margin. Google has posted an announcement regarding increased language support for its Docs & Spreadsheets application.